1. Nike Ugly Christmas Sweater. Yes, the name might sound “ugly”, but I assure you that it’s not in any way ugly. Their ‘When Pigs Fly’ rendition is the inspiration for this new style that Nike is currently offering — specialized for the Christmas season. 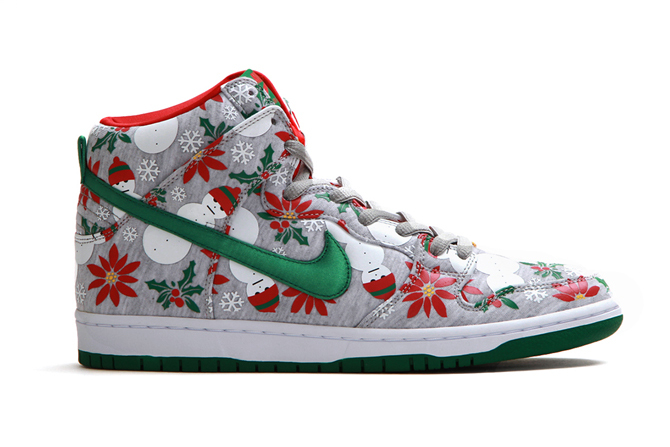 In other words, this is the Dunk Highsilhouette given a touch of extra special holiday happiness. After all the revisions, Nike proudly presented it to the world as ‘Ugly Sweater’. This sneakers boasts of a fun-filled scene of all the festive stuff. 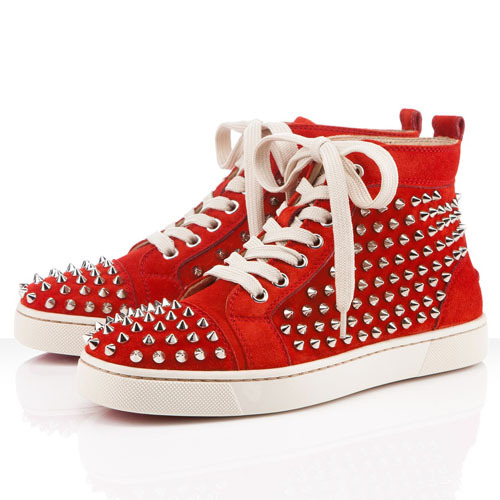 This sneakers is a perfect gift for the season, either for a boy or a girl. 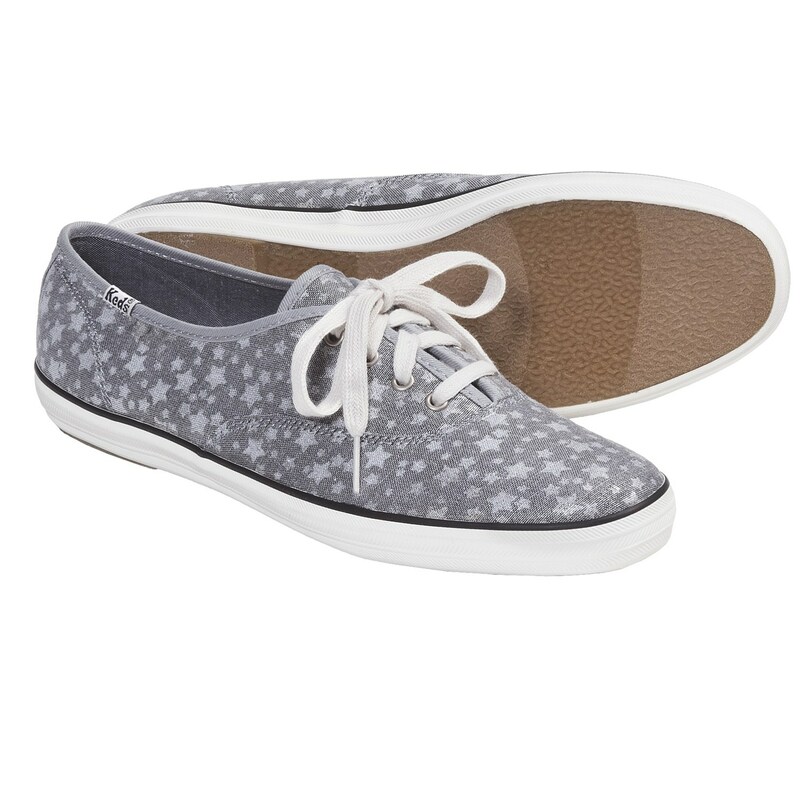 On the other hand, if you receive this “ugly” keds for Christmas, you can pair it up with a Christmas-y outfit. For example, a jogging pants made out of cotton and a tee that screams Christmas — say, a tee with a snowman print, perhaps? 2. Vans Marvel Lace-up Sneakers. This sneakers, on the other hand, is a perfect gift for a Marvel fanatic, whether a boy or girl. But hey, girls love Marvel heroes too! I love most of them. 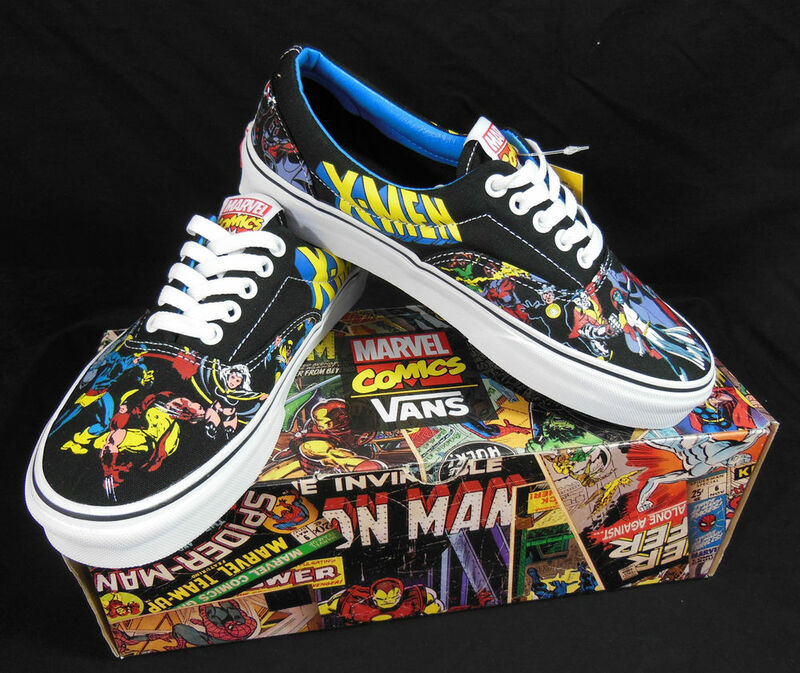 Vans Marvel lace-up sneakers is for ladies (and gentlemen) who are into pop culture. This colorful, Marvel-inspired shoes might just might complete your friend’s (or yours, or your sister’s or your girlfriend’s) Christmas. Of course, pair it up with more of your Marvel accessories and wear and let the world know how much of a Marvel fan you are. 3. Nike Air Max Lunar90 C3.0. Every lady loves a sneakers. And, if that lady (or you) is (are) into running, then having this pair of sneakers might just brighten up your day, giving you a head start for the coming year. This pair of keds is actually an updated version of the classic Nike Air Max runner. 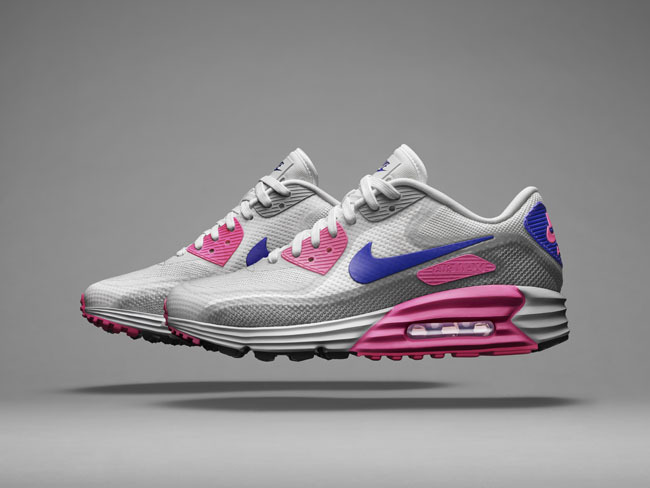 The women’s edition comes in original white, concord and pink glow colorway. So, grab this pair of shoes and get ready to start the new year with a jog.